On Vermont screens this week, you’ll find everyone from senior citizens to pirates (sort of) to cyborgs. Oh, and sharks! Whether it’s acceptable to use the term "everyone" to refer to a cyborg is something we’ll leave to the grammarians, roboticists and ethicists. This is an article about movies. At South Burlington's Palace 9 Cinemas, the film that kicked off the New Hollywood movement of the 1970s gets the royal treatment. Steven Spielberg's Jaws, still toothy after all these years, is 40 years old, and the Palace 9 is hosting a celebration of this important film and its legacy. Shown in its original aspect ratio and with an introduction from the folks at Turner Classic Movies, Jaws screens twice, at 2 and 7 p.m. The Burlington Film Society presents the award-winning Mexican film Güeros at Burlington’s Main Street Landing. This acclaimed road movie/comedy/drama, shot in black and white in locations across Mexico, is as much concerned with the relationship between two brothers as it is with the country's long history of political radicalism. 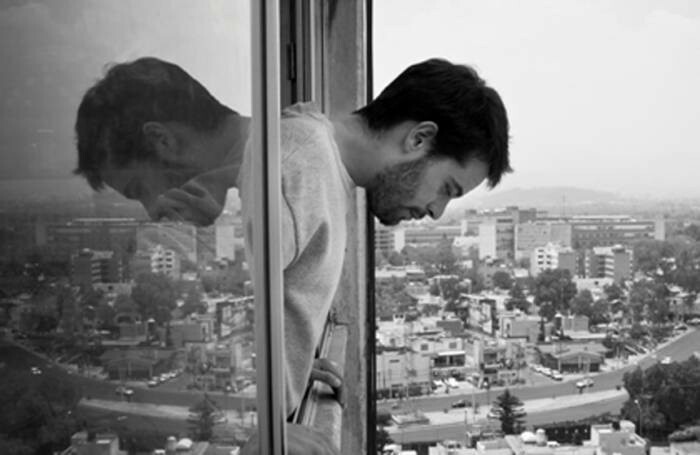 Director Alonso Ruiz Palacios, who made his feature début with this film, has been hailed as “one to watch.” Numerous critics have remarked upon Güeros’ visual, narrative and political similarities with the films of the French New Wave. That might be reason enough for local cinephiles to check it out at 7 p.m. If you’re looking for inspirational documentaries, head across the border to Hanover, N.H.’s, Hopkins Center for the Arts. The Hop is screening Still Dreaming, a documentary by Jilann Spitzmiller and Hank Rogerson about a group of nursing-home residents who stage a production of William Shakespeare’s immortal comedy/fantasy A Midsummer Night’s Dream. As the actors bring the Bard’s enchanted world to life, they start finding some unexpected and unsettling parallels with their own lives. Spitzmiller and Rogerson, Dartmouth alums both, will be present for discussion following the 7 p.m. screening. STILL DREAMING - Trailer for the documentary film from Hank Rogerson on Vimeo. Also, the Palace 9 Cinemas — whose special-events programming is really quite diverse — offers up a unique near-preview of an upcoming wide release. The film Max, about a heroic dog that served in the Afghanistan War, opens nationally on the 26th, but odds are that no other theater is hosting an opening-night event like this one. On hand at the 7 p.m. show will be the Vermont Police Canine Association and Therapy Dogs of Vermont. Volunteers — and doggies — from both groups will demonstrate to audiences their animals' remarkable abilities in, respectively, rescuing and comforting people. A portion of the proceeds from the event will benefit both organizations. A filmmaking son of Vermont returns with a charming new film. Peter Fraser grew up in Middlebury, and that burg’s Town Hall Theater is the venue for two screenings of his new independent comedy Pirate Birthday Party. Its premise: A couple of well-intentioned parents decide to stage a themed birthday party for their sullen, sardonic 14-year-old son, and the kid wants no part of it whatsoever. To watch the trailer, below, is to recognize parallels between Ferland’s film and the sweet-but-edgy humor of the films from the Judd Apatow stable. Ferland — who cast himself and some of his family members in the film — will be on hand at both screenings, 2 and 7 p.m., for Q&A sessions, and to talk about the challenges and successes of independent filmmaking. Burlington’s Main Street Landing presents the film that made Arnold Schwarzenegger into a cinema icon — and redefined the action film, to boot. Yes, we’re talking about James Cameron’s 1984 sci-fi action masterpiece The Terminator — the film that still, to this writer, represents the director’s finest hour. 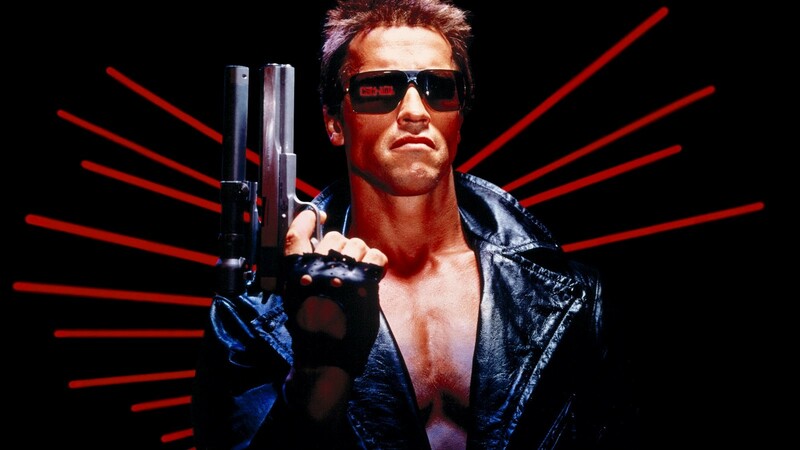 You can keep your Avatar and your Abyss; me, I’m a Terminator man. Somehow more than 30 years old, the film holds up beautifully, its mix of genres and innovative special effects as fresh as ever. Screening at 7 p.m.
Gueros (Güeros) is not showing in any theaters in the area.